1. Larger Images by default, supporting 1632 by 1224 pixels. Uploading the native image for click through reference @ 3264 x 2448 pixels. 3. Periodic panorama shots with click through at native file size. 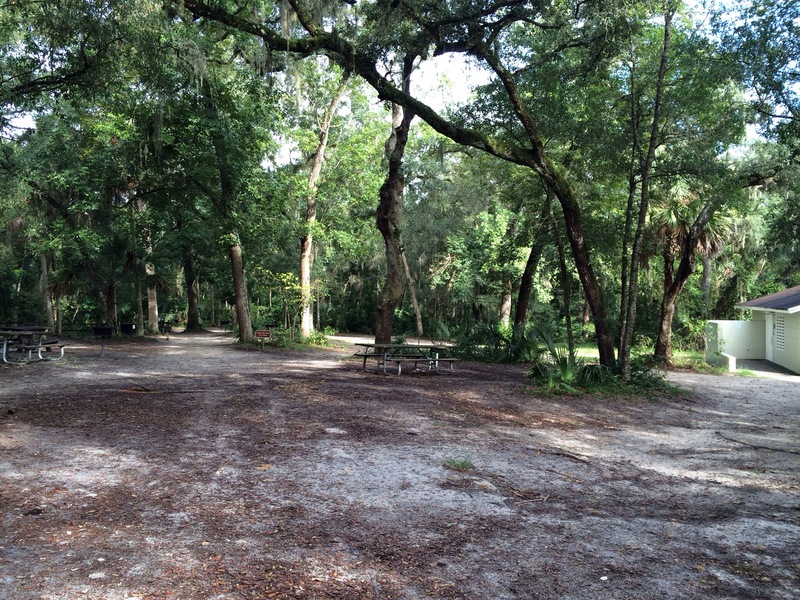 All media from Friday’s forthcoming blog about Wekiva Springs State Park – Apopka, Florida. This entry was posted in Site News and tagged 1080 HD Video, iPhone 5c, Media Upgrades, Panaroma, Site News, WordPress. Bookmark the permalink.